A Beautiful Home - A Beautiful Garden! Did you know a well designed and well kept garden can add up to 10 percent to the value of your home? 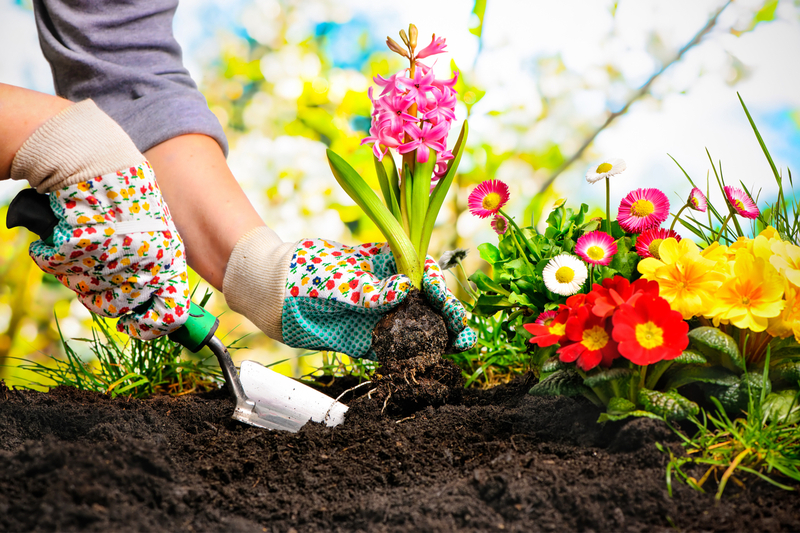 By presenting a well kept garden it can not only add to your own enjoyment of your property, it can also have an impact on the interest a home raises and its final sale value. Most buyers value a low maintenance garden with a degree of privacy, in an ideally South facing garden. Some home owners will go for the artificial lawn, others for the natural, paving some of the garden might also be appealing and easy to maintain. Whatever the choice, as long as you treat your garden as another functional, well loved space, part of your home, you will be on the right track. Of course, working with a professional landscape gardener will bring the best out of your outdoor space and ensure that coveted wow factor. Creating a stunning garden with the help of professionals will most likely bring a nice bonus on your home value. Create functional areas in your garden – a patch for growing herbs if you are green fingered, a kitchen and dining area, or just a cosy sitting area for late night summer entertaining. The current trend is to bring the inside out as much as possible even in our rainy neck of the woods, so installing an awning or some sort of rain cover for an outdoor kitchen can be attractive to home buyers dreaming of all the garden parties they could organize in the space. Add bright lights, go for good quality decking as it pays long term and create an al fresco dining space and you are sure to catch buyers’ eyes. If you have the extra budget, investing in a summer house or a hot tub could also pay off as buyers will see these improvements as added value to the home. A summer house can serve as an extra office which is perfect for working from home, or a room for a hobby or a messy toy room for the kids. In any case, that extra usable space will be appreciated by potential buyers. Also seen as bringing a return on investment are hot tubs, with home buyers being keen to pay extra for the luxury of having their own back garden hot tub. 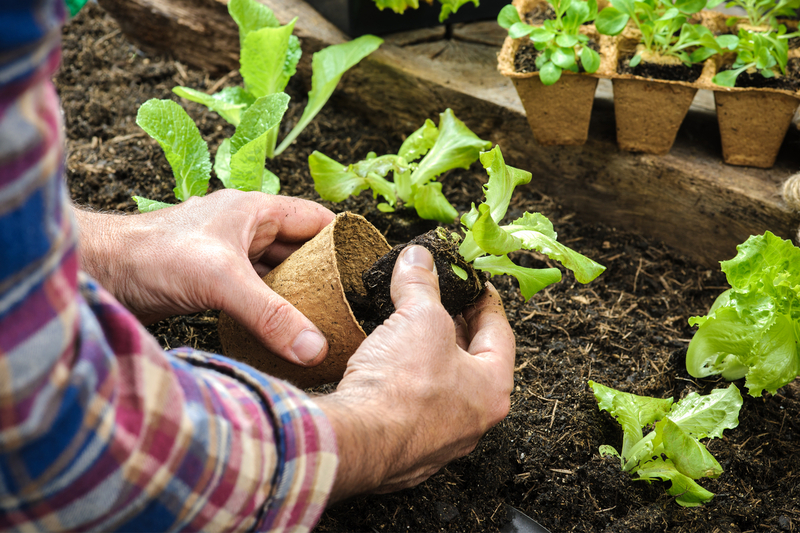 An important aspect in gardening is keeping on top of unidentified weeds in your garden. The Japanese knotweed is known to be particularly destructive, can do damage to the structure of a home and can shave off a fifth of your home value so it is well worth keeping an eye on what grows in your garden. Some well placed garden lights or fairy lights can work wonders for your outside space. 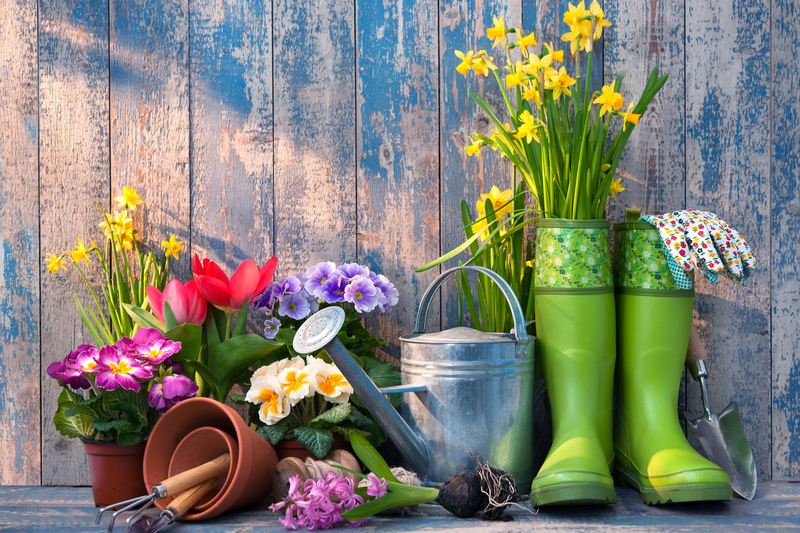 Take some time to consider flowers and plants that will not only look great but are long lasting and easily maintained. Talk to your local garden centre to get some ideas of the type of plants that like the Scottish climate and flourish in the local soil. You can pick up some good quality garden furniture relatively cheaply either online or in-store – this can make all the difference to how much you use your garden when the sun is out. You can also consider an outdoor heater if you like to be outdoors in the spring when it’s dry but cold. By investing in a new property the gardens are already landscaped and can act as a blank canvas for your to make your mark! Interior Design – Bring in the Outside!